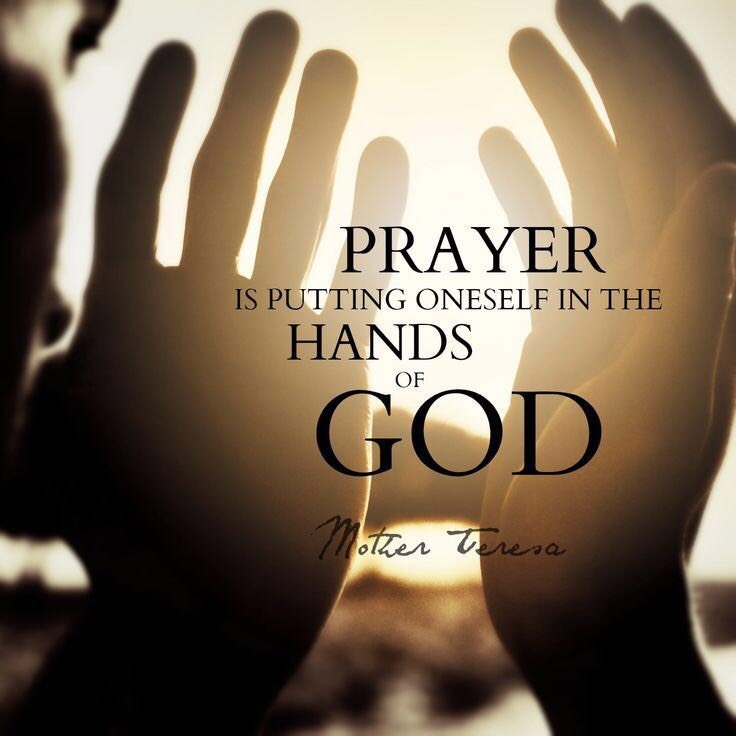 The point of prayer is not to get answers from God, but to have perfect and complete oneness with Him. Have you reached such a level of intimacy with God that the only thing that can account for your prayer life is that it has become one with the prayer life of Jesus Christ? This entry was posted on August 6, 2018 at 6:11 am and is filed under One Walk. You can follow any responses to this entry through the RSS 2.0 feed. You can leave a response, or trackback from your own site.